Meet Our Dream Team Of Dedicated Subcontractors. Never before interior design and feng shui mastery fused into one. With over 25 years of experience in design and feng shui, we create spaces not just beautiful and functional but also auspicious and lucky in all areas of your life. Whether you want to spruce up your interior, build your dream home or work on a commercial space, we have the design solutions to enhance the feel of your space to elicit a specific response. 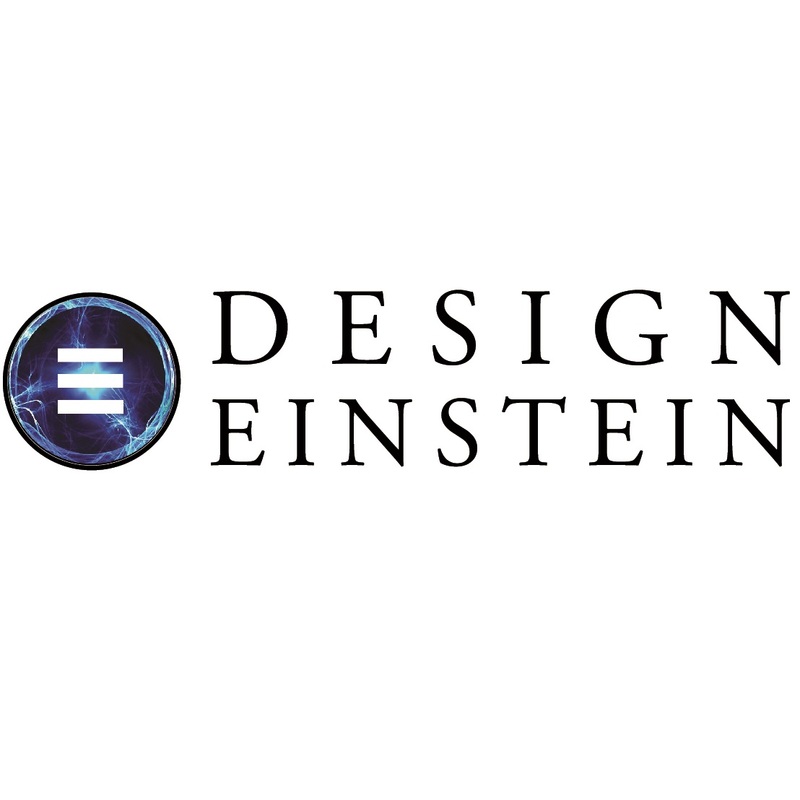 Design Einstein, intentional, innovative and intelligent designs to transform your life. Concept to completion, we are your trusted partner in the project. 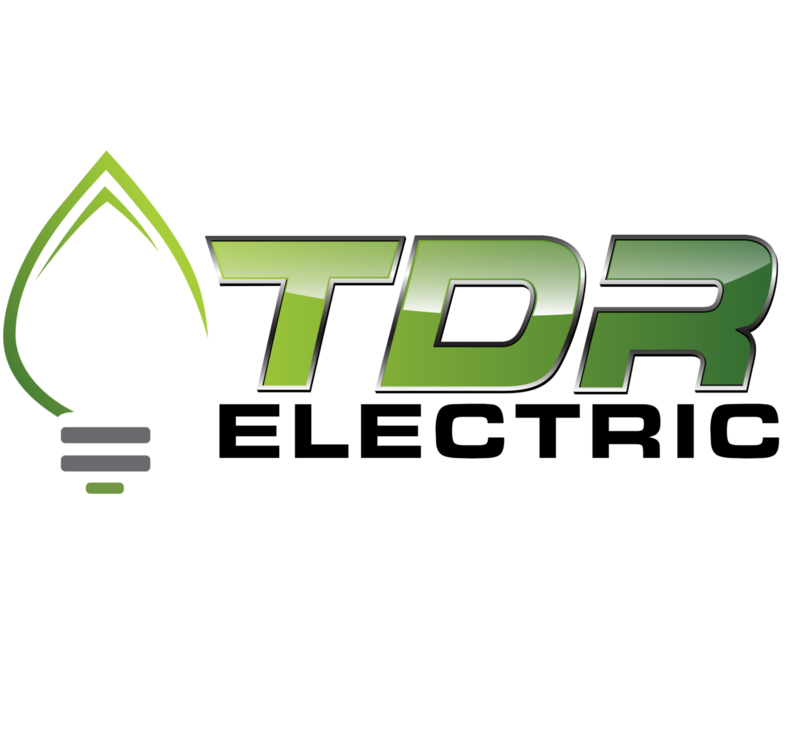 TDR Electric is a award winning Electrical Contractor that specializes in residential & commercial new construction, tenant improvements as well as renovations and retrofits. 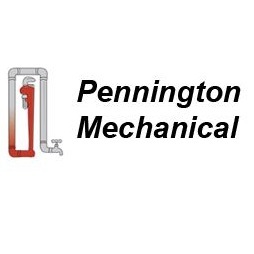 Pennington Mechanical has years of experience dealing with all sorts of pluming needs. Be it installing boilers, gas-pipes, or HVAC systems.